Success! 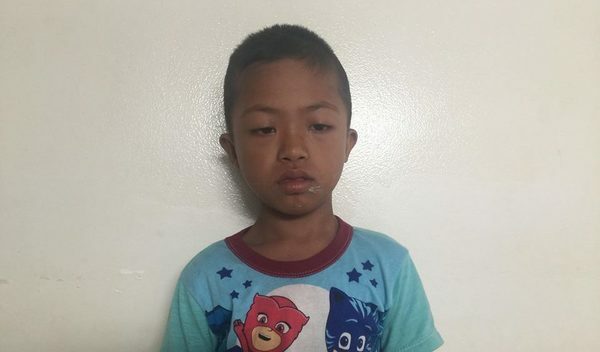 Vireak from Cambodia raised $221 to fund surgery to help him breathe. 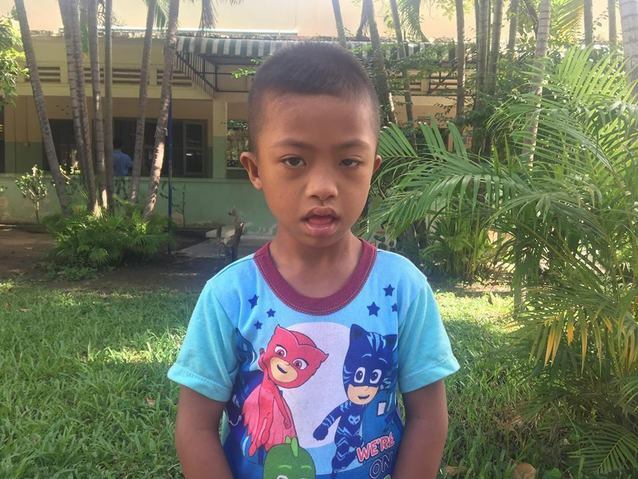 Vireak's treatment was fully funded on July 20, 2018. Vireak underwent surgery to help him breathe. Vireak’s operation went well. Surgery will improve her quality of life by eliminating discomfort. She will be able to breathe well again. 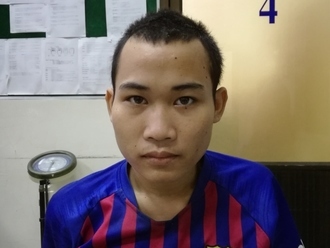 Vireak is a boy from Cambodia. He has one older brother. He likes to eat fried vegetables and drink fresh juices. He wants to be a solider when he grows up. Seven years ago, he got an infection and still experiences nasal obstruction and a runny nose. He needs to undergo a tonsillectomy and adenoidectomy procedure to remove the infection and allow him to breathe easily again. Surgery is scheduled for July 10. Now, his family needs help raising $221 to fund the procedure. Vireak's case was submitted by Lindsay Bownik at Children's Surgical Centre in Cambodia. Vireak was submitted by Lindsay Bownik, Stakeholder Relations Officer at Children's Surgical Centre, our medical partner in Cambodia. 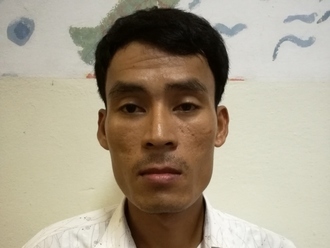 Vireak received treatment at Kien Khleang National Rehabilitation Centre. Medical partners often provide care to patients accepted by Watsi before those patients are fully funded, operating under the guarantee that the cost of care will be paid for by donors. Vireak's profile was published to start raising funds. Vireak's treatment was successful. Read the update. Vireak's treatment was fully funded. Patients with enlarged tonsils experience pain and difficulty swallowing. They may also wake up frequently during the night or experience sleep disturbances, such as apnea or snoring. The negative effects include recurrent rhinopharyngitis (common cold), throat infections, constant sore throat, sleep disturbances, and difficulty studying and working. Swallowing becomes very painful and labored. Most people in Cambodia who require this procedure are from rural areas that have poor hygiene and little access to education. They frequently contract rhinosinusitis, pharyngitis, and tonsillitis. If patients do not have the money to seek treatment, they will often see a traditional healer instead. An incorrect prescription can cause a recurrence of the infection. The patient is put on a course of antibiotics for one to two weeks to settle the infection. Under general anesthesia, each tonsil is removed by monopolar cauterization from a recess in the side of the pharynx called the tonsillar fossa. The bleeding is controlled and requires no suture. The total time required for the procedure is about one hour. Patients will no longer experience recurrent infections. They will enjoy reduced pain and improved breathing and sleeping. Patients can return to school and work. This condition is very treatable, and the operation is highly successful and effective. There are few ENT (ear, nose, throat) specialists in Cambodia, and most are concentrated in major cities where services are costly. 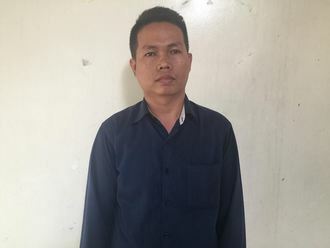 If patients cannot afford to travel and pay for treatment at hospitals in the city, they self-medicate with painkillers or visit Khmer traditional healers. The alternatives to this treatment are only short-term fixes to manage pain. If left untreated, throat infections can lead to more serious complications with other organs.